So I discovered Agnes & Dora a couple months ago when one of my coworkers became a rep and introduced me to their amazing attire. Agnes & Dora prides itself on being a women's clothing line that focuses on comfort and fashion forward trends. 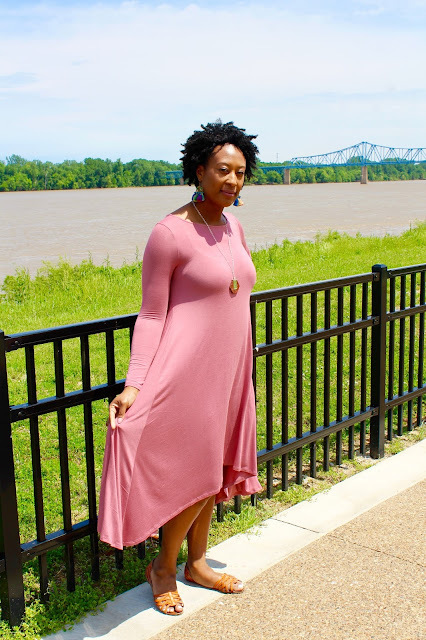 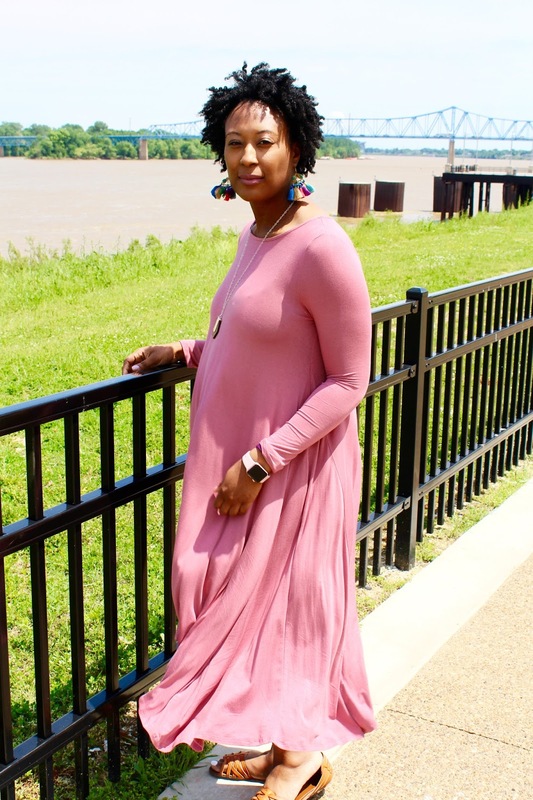 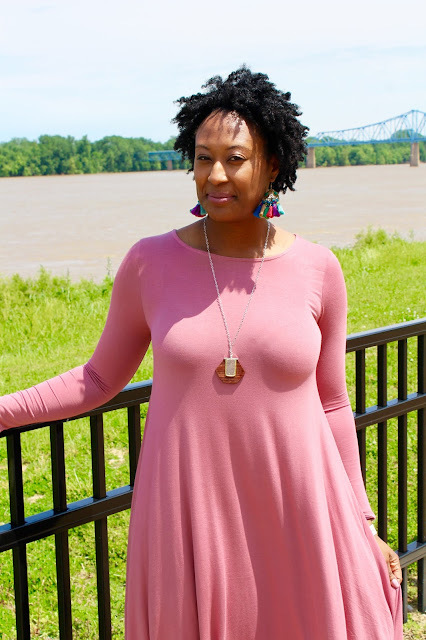 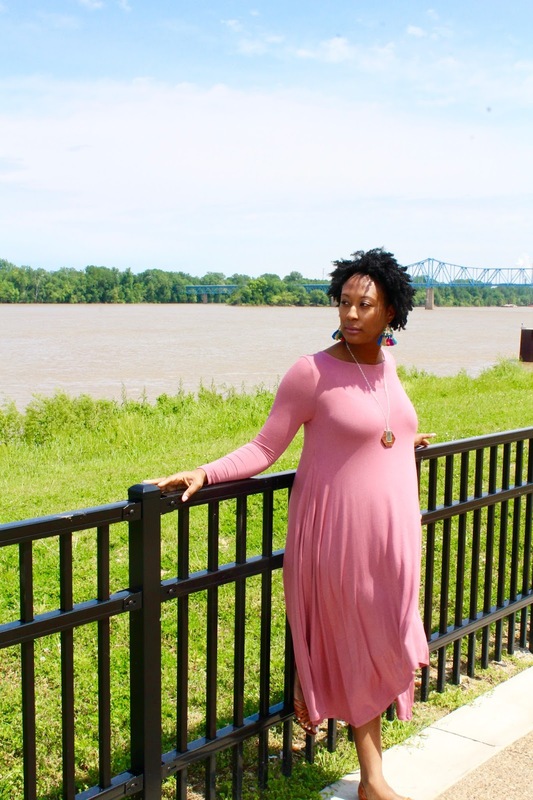 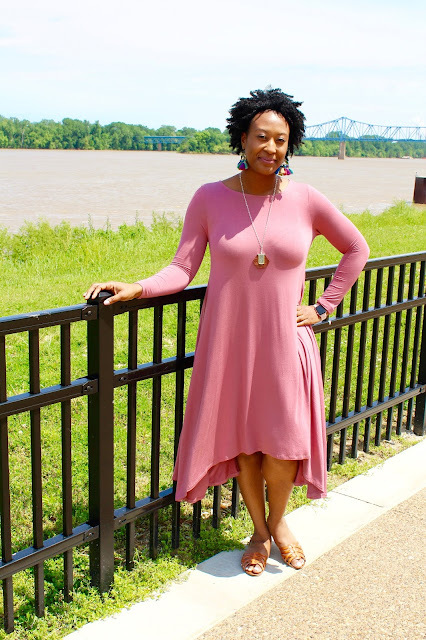 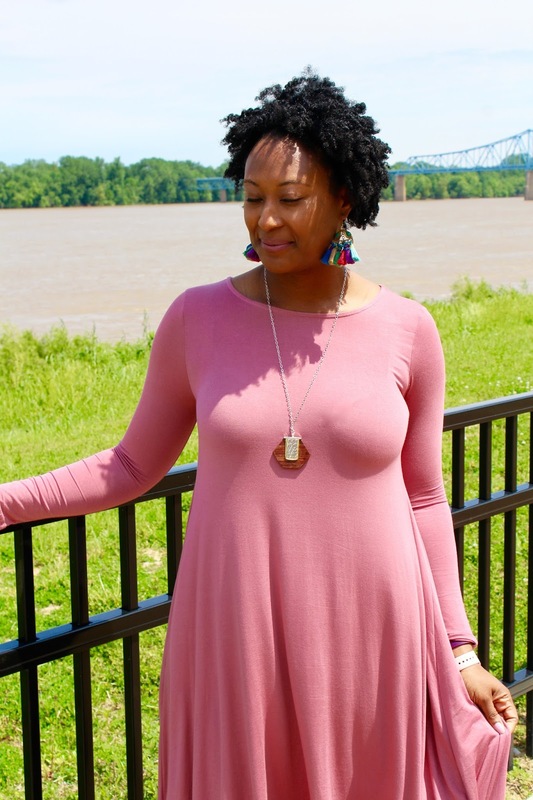 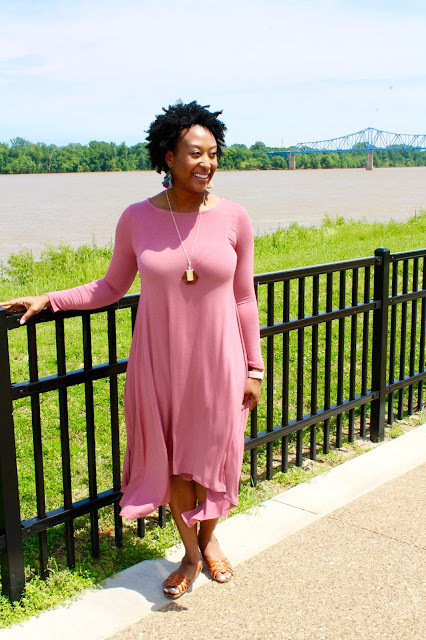 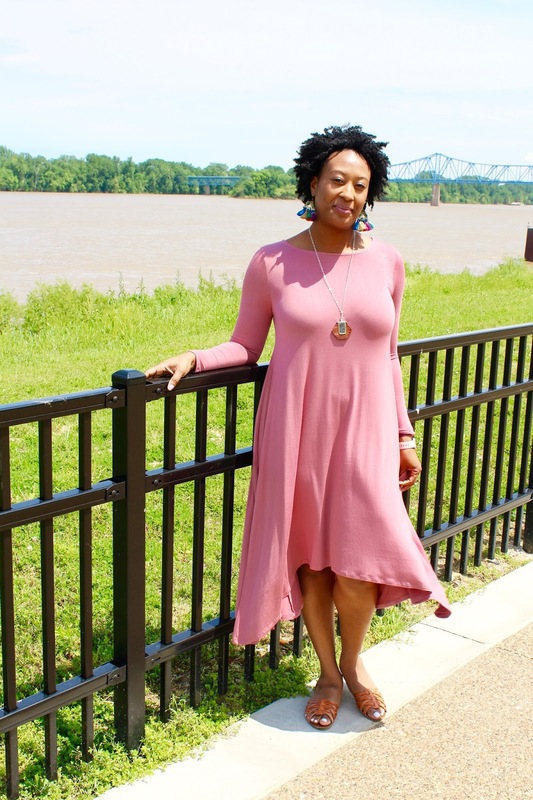 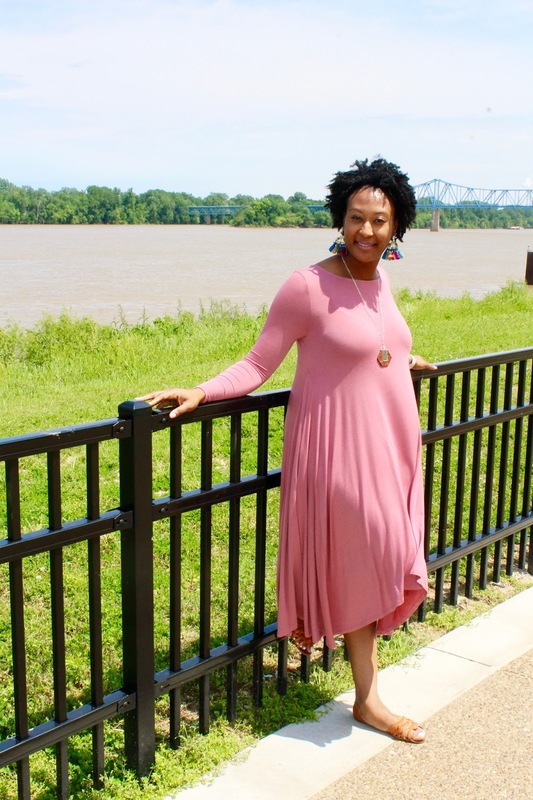 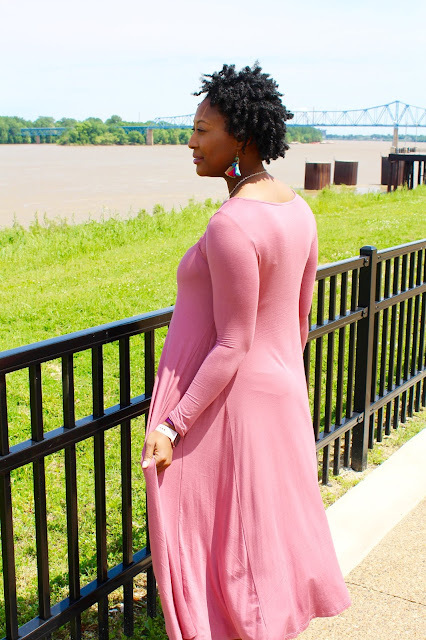 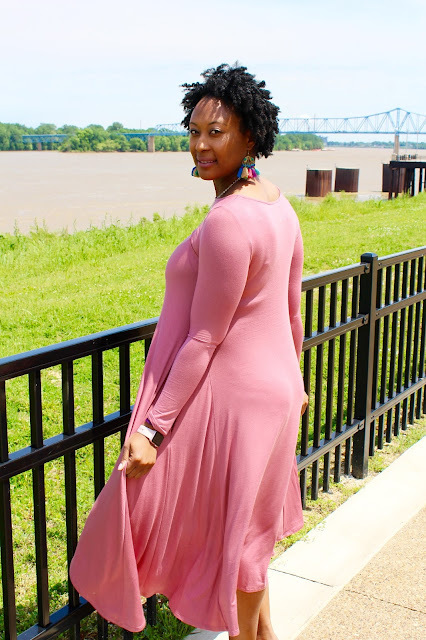 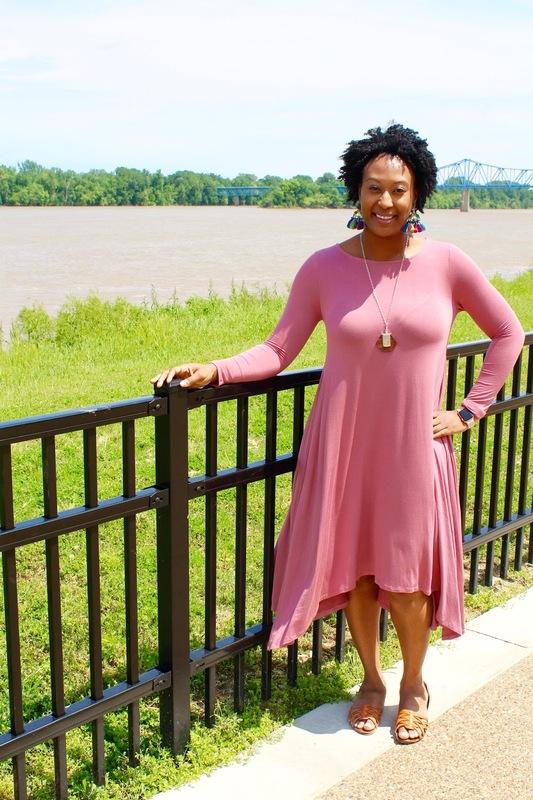 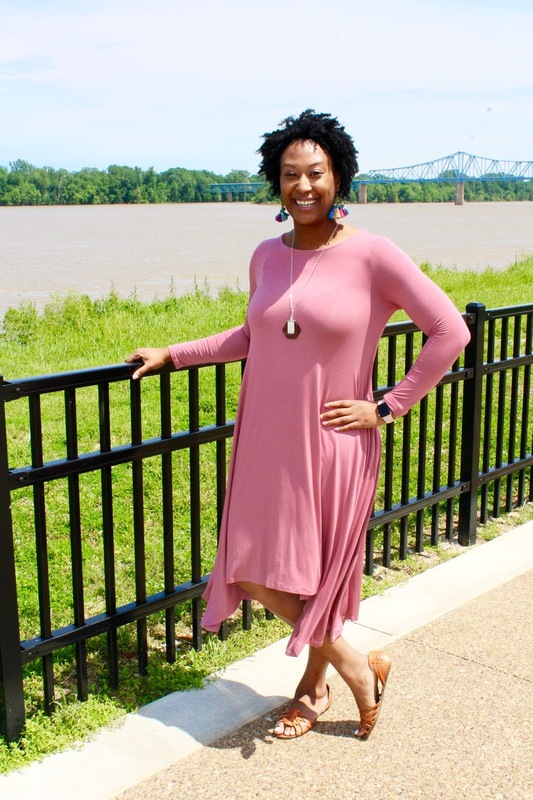 This Earhart Dress (found here) is super comfortable and great for any occasion. 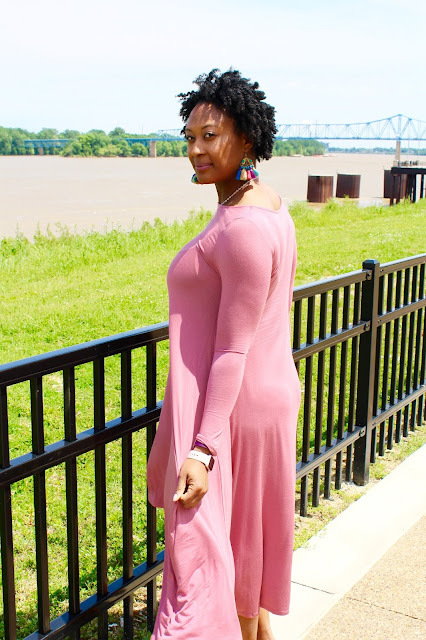 I love that you can dress it up with heels and jewelry or keep it simple with just flats. 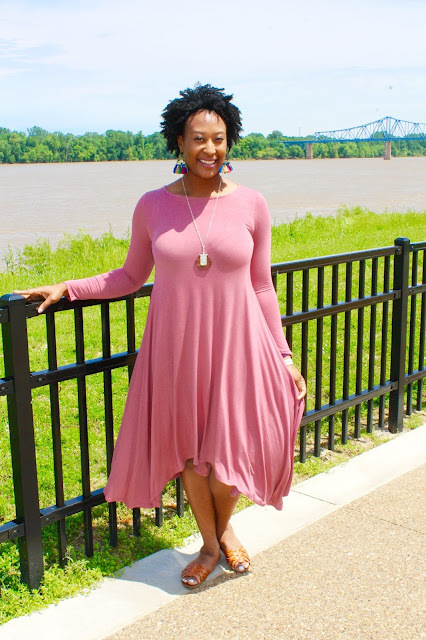 The best part about it is that you can wear it in all seasons. 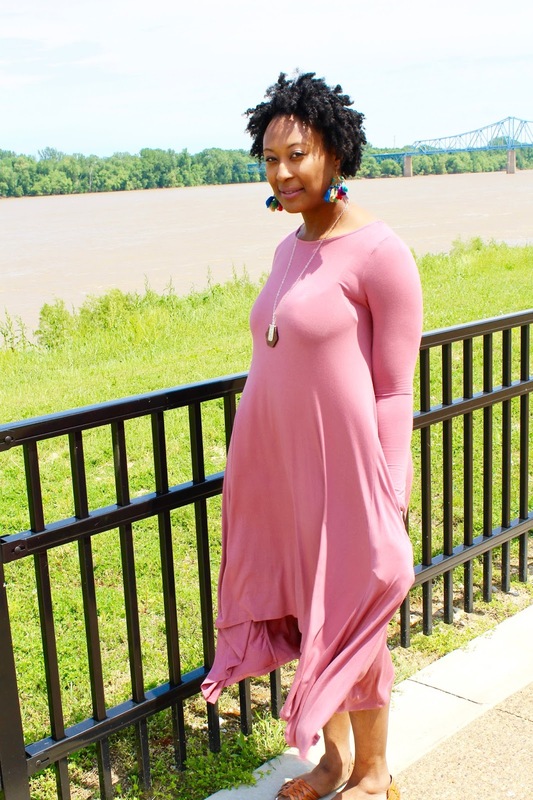 For the colder months throw on a pair of Agnes & Dora leggings. 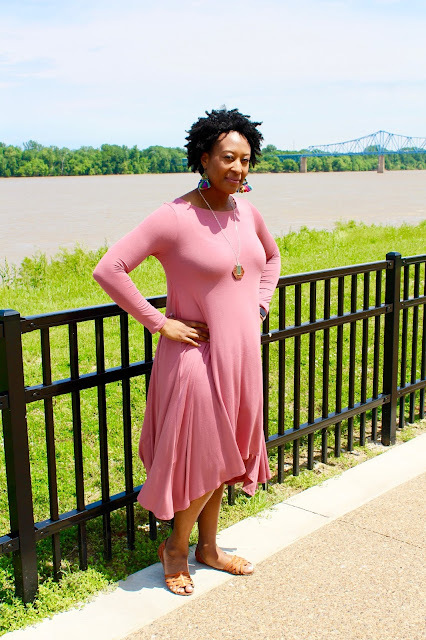 If you are looking to revamp your wardrobe or just want to add a couple pieces of everyday wear then check out Agnes & Dora. Follow Betsey Ann's Agnes & Dora pages on Facebook & Instagram. Check out her website here to see what all Agnes & Dora have to offer.